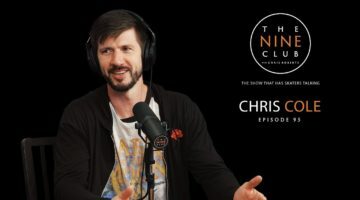 Everyone knows that Chris Cole is the man of a million tricks. But damn—we didn’t know he could do them all in a line! It must be nice. 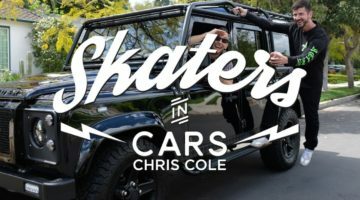 In the latest episode of „Skaters in Cars,“ host Chris Nieratko meets up with X Games 2018 Real Street silver medalist and fan favorite Chris Cole to reminisce over a few of Cole’s L.A. favorites. 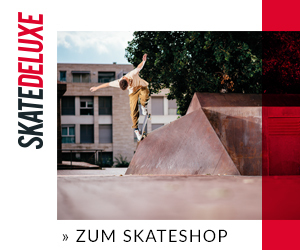 Love is in the air während Chris Cole mit Fakie Smiths die Flatbar bearbeitet. One day in the Streets. Exploring Barcelona, Spain with Monster Energy’s Chris Cole, Matt Berger, Marek Zaprazny and Jossi Wells. The City is overflowing with Spots. 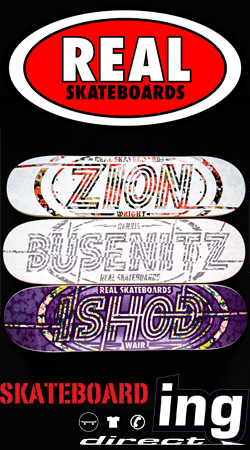 Banks, Ledges, Museums, Bumps, Benches, they’re uncountable. Barcelona is a Skate Terrain Paradise. 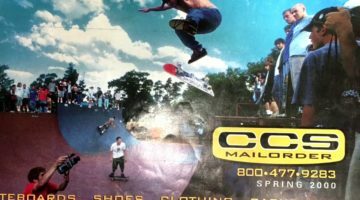 Gerüchte – DC Shoes verlieren wieder einen Fahrer – Chris Cole? 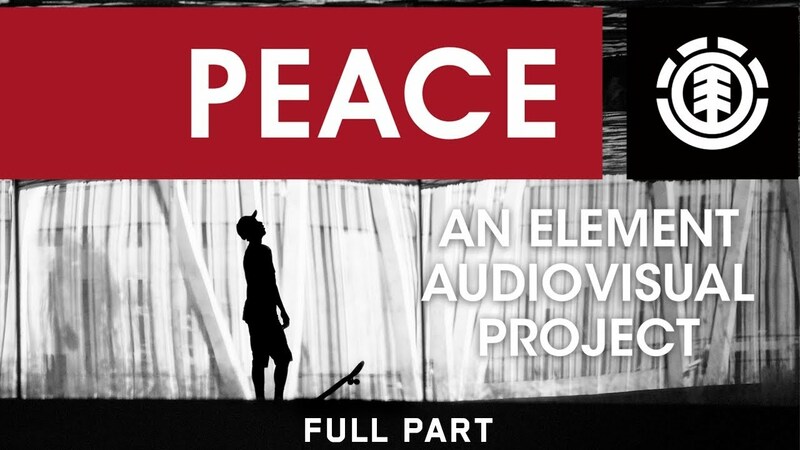 Full video from ZERO Skateboards featuring Jamie Thomas, Chris Cole, John Rattray, James Brockman, Tommy Sandoval, Dane Burman, Tony Cervantes, Tom Karangelov, Nick Boserio, Ben Hatchell. 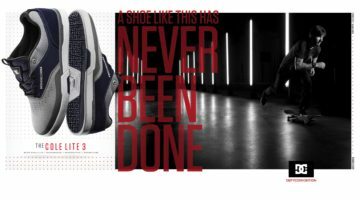 DC Shoes – Chris Cole Never Been Done Tricks!!!!!!!!!!!!!!!!!!!!! Am 23. Mai kamen die Plan-B Skateboards Teamfahrer für eine Demo nach Active in Rancho Cucamonga. Natürlich gab es in dem Skateshop eine Autogrammstunde, aber das wahre Highlight war natürlich die anschließende Demo im Active Headquater. 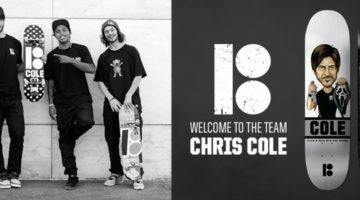 Es war der erste Auftritt des Plan-B Teams mit dem neuen Teamfahrer / Pro Chris Cole!